Ford Motor Company has appointed Conrad Groenewald its director of Marketing, Sales, and Service for South Africa and Sub-Saharan Africa, effective July 1. 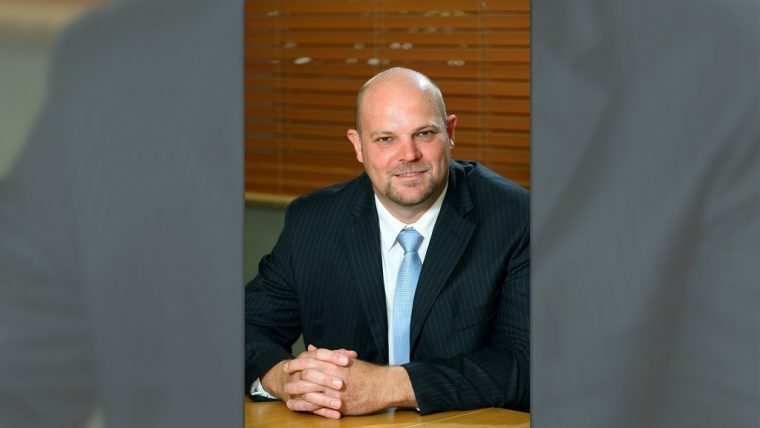 Groenewald replaces Neale Hill, who has moved into the role of managing director. “This is a wonderful opportunity, and I look forward to leading Ford’s Marketing, Sales, and Service team as we embark on a new phase in Ford’s proud South African history with an exciting new product portfolio, and a stronger focus on customer satisfaction in sales and service,” Groenewald said. 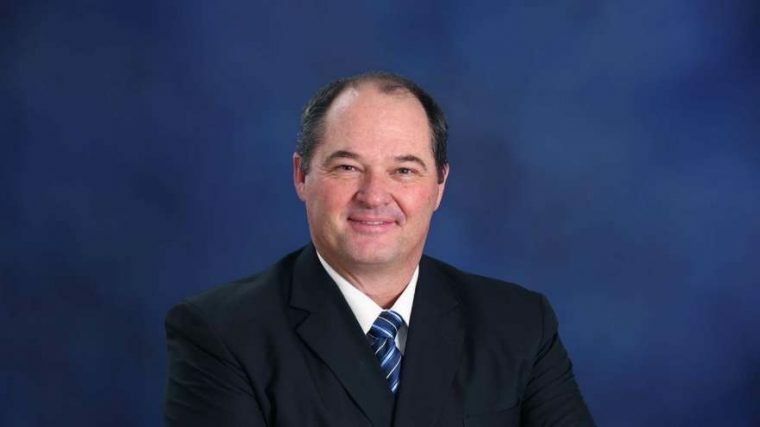 Groenewald became the general manager of Ford’s Consumer and Dealer Experience division in January of this year. In this role, he oversaw sales and services experiences in South Africa, Namibia, Botswana, Lesotho, and Swaziland. His career with Ford goes back to 1996 where he started in product engineering and manufacturing; he moved into Marketing and Sales in 2002 as a product manager and brand manager before becoming the head of Ford Commercial Vehicles from 2003-06. After a brief departure, Groenewald returned to Ford in 2008 as product strategy manager and has since assumed roles in Asia Pacific and as the regional manager for Mpumalanga, Free State, North West and Kwazulu-Natal. Hill was named the managing director for Ford South Africa and SSA after Dr. Casper Kruger elected to leave the company. A 25-plus-year veteran at Ford, Hill’s responsibilities include overseeing operational fitness and company growth throughout the region.